For post 1 candidates must have acquired Higer Secondary, Bachelor degree, Diploma. For post 2 cadidates must have passed Higher Secondary / Pre-University or its quvialent. 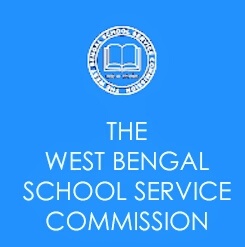 For post 3 to 13 candidates should have passed class VIII pass. 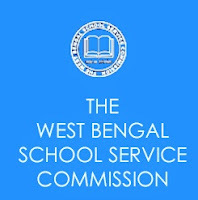 Information: Those Candidates who are interested in the vacancy details & completed all eligibility criteria can read the The West Bengla Central School Service Commission (WBSSC) Notification & Apply Online.